The World Schools Debating Championship (WSDC) is a global competition for national high school debate teams. Teams from all over the world gather in a battle of minds, discussing 13 different topics set by an international panel of debate experts. With over 50 different countries regularly participating in the tournament, WSDC is a truly global event. Promoting excellence, creativity and, crucially, critical thinking, WSDC is not only a competition but a forum for the best and the brightest of students. The tournament lasts for 10 days during which highly competitive debate rounds interchange with social activities and is a unique experience for all competitors. 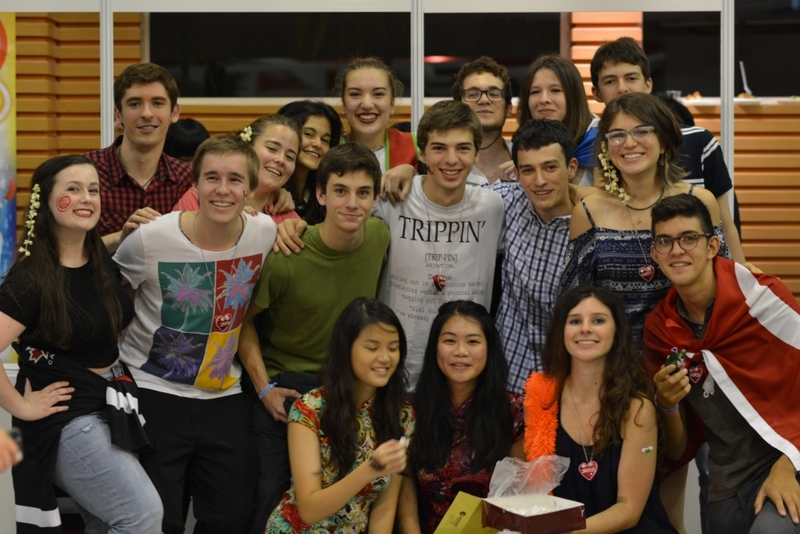 World Schools Debating Championships bring together the best debaters from the entire world. From the beginning, one of the principal missions of WSDC was to encourage debating throughout the world. 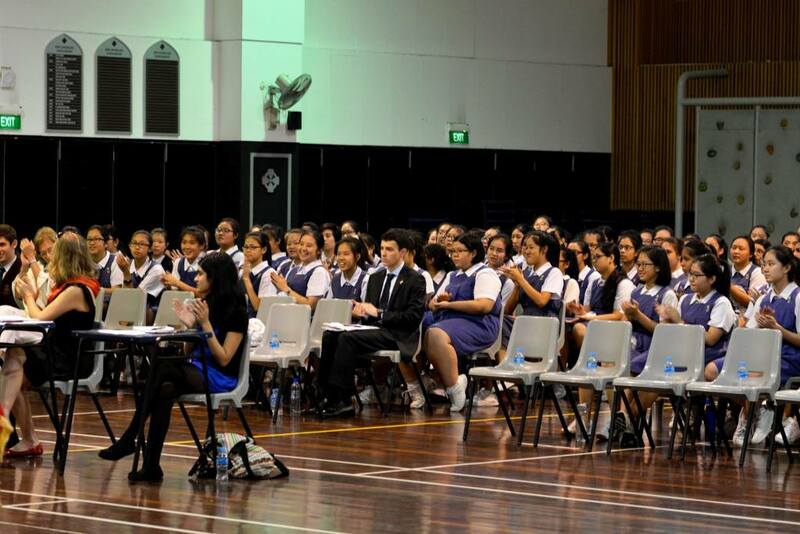 The first World Schools Debate Championship gathered participants from only 6 countries. These days, WSDC is a yearly competition that regularly sees representatives from over 50 nations. 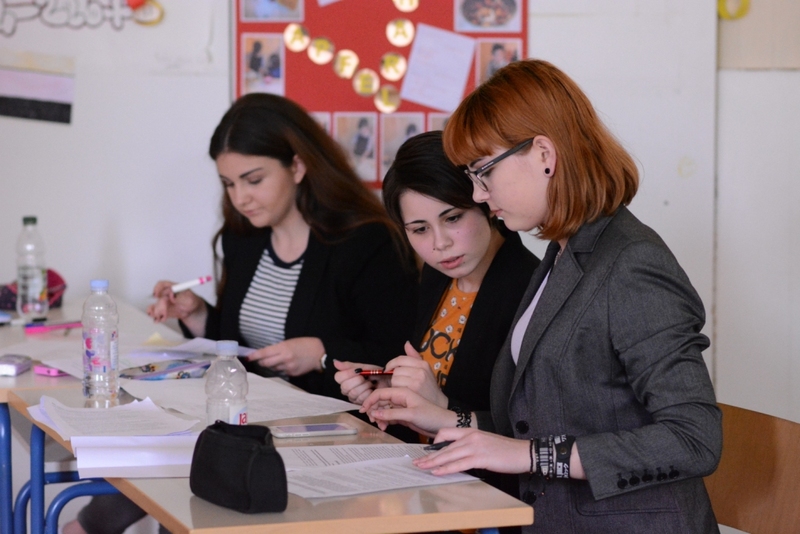 WSDC promotes free speech, encourages critical thinking and helps participants gain broad, multi-faceted knowledge cutting across several disciplines outside their usual academic subjects, increase their confidence and achieve excellence in debating. 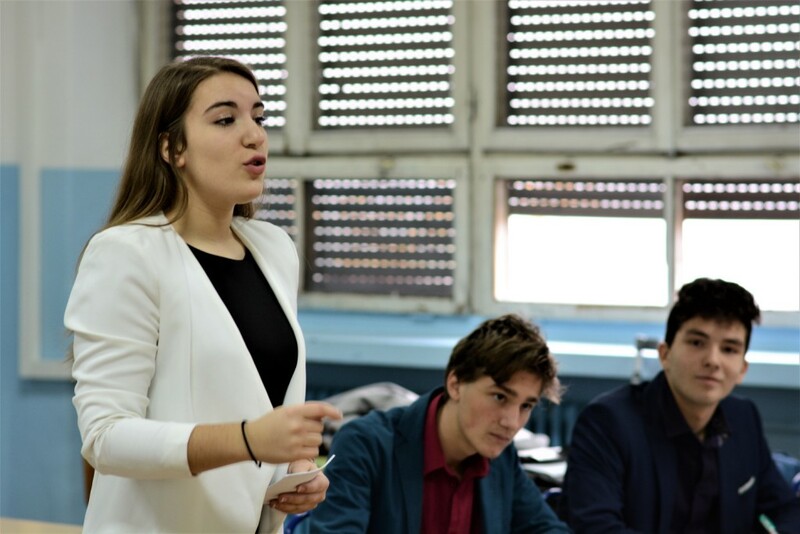 WSDC philosophy is that whatever the differences in our languages, accents and experiences of debating, the fundamentals of good debating remain the same. Team members express opinions, put forward viewpoints, listen to others and respond to their ideas. However expressed, good debating comes down to skills of preparation, argumentation, and presentation. WSDC community is devoted to spreading debate across the world to encourage and advance young people’s education in critical thinking and communication skills. Our aim is to promote international understanding and free speech through debating. WSDC community is dedicated to raising young people aware of global problems that can help in creating solutions.